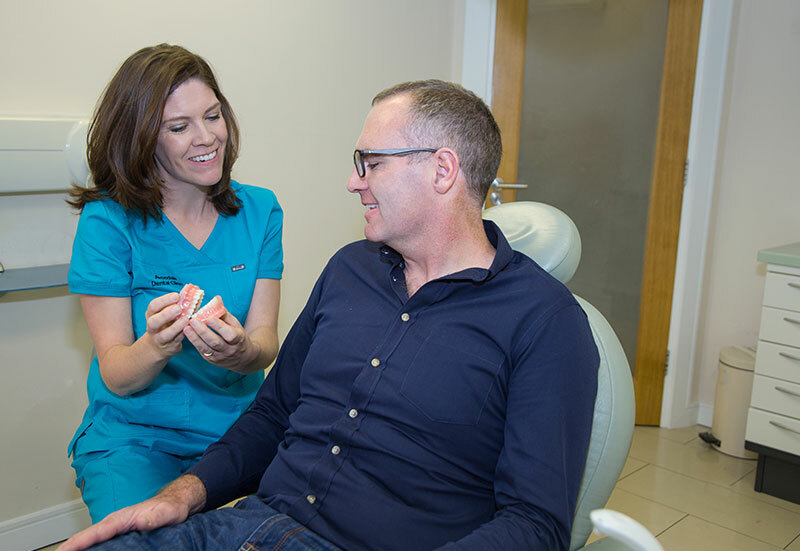 If you are unhappy with the position of your teeth you may decide to arrange an appointment directly with Dr Hone for an Orthodontic Assessment –which is free. 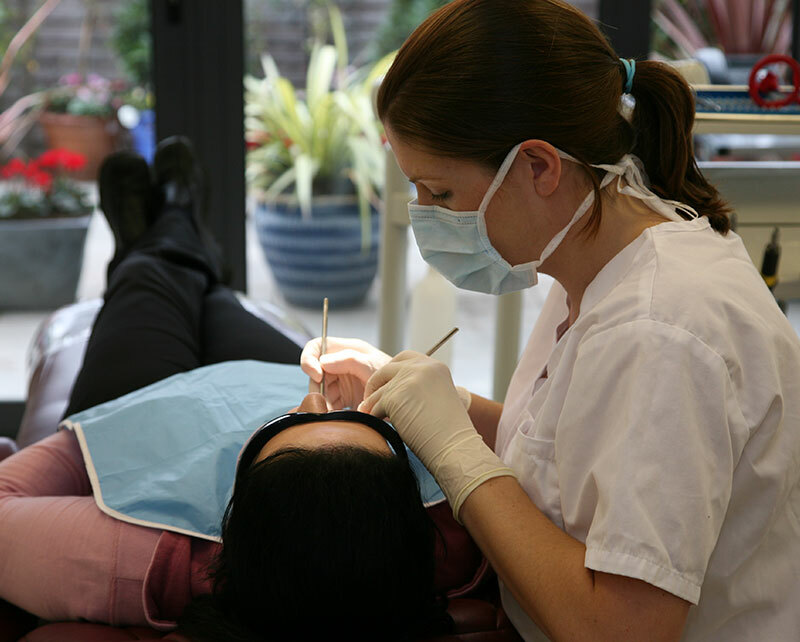 More usually one of the dentists from within Avondale Dental Clinic or a dentist from outside the practice may recommend an assessment with Dr Hone. 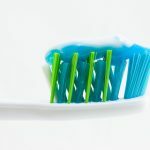 There may be concerns regarding the position of your teeth or the long term health of both your gingival (gum tissues) and teeth if the position of the teeth is not corrected. 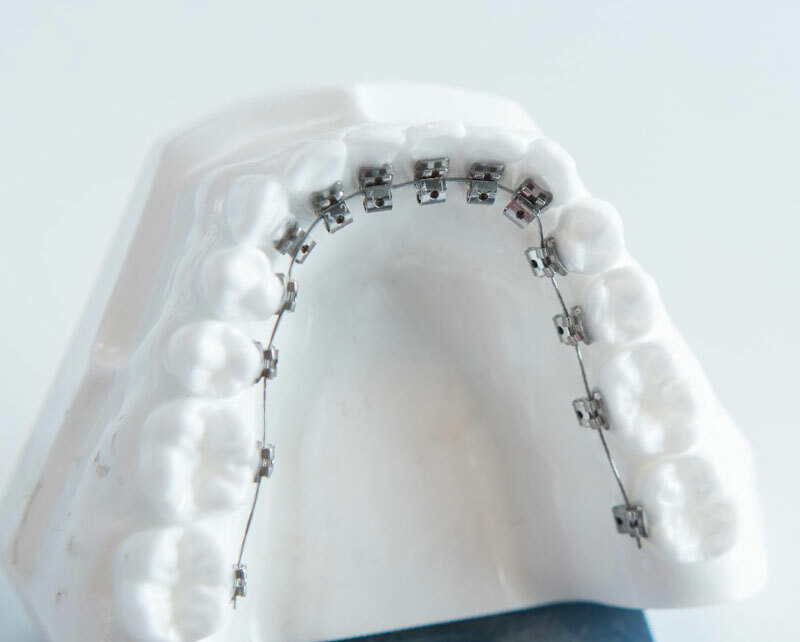 During your consultation with Dr Hone the various problems can be discussed and teased out and Dr Hone can explain the various options and types of braces which may be suitable for your individual case. The type of braces and the treatment time dictate the costs involved. David will be more than happy to go through this with you. 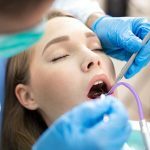 Quite often more input from perhaps the referring dentist or input from our periodontist may be required if other treatments such as implants, gingival surgery, removal of teeth is also required to achieve the end point. If you are keen to proceed, Dr Hone may take some records at this visit. This would entail impressions ie a soft putty is inserted and sets in the mouth from which a set of models is made. Radiographs (x-rays) may also be taken. All the information establishes the problems and so the definitive treatment plan can be established. This would generally be discussed at your second visit. Dr Hone may choose to treat you in either Avondale Dental Clinic or in his home practice of Woodlands Orthodontics. This is dictated by scheduling and convenience for the patient. 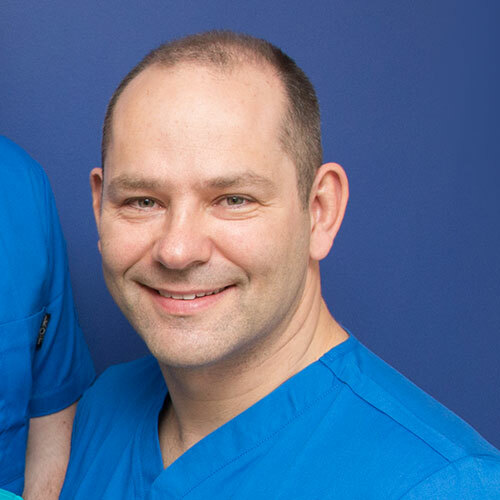 David is our specialist orthodontist with many years experience straightening teeth. He specialises in Invisalign but will help you choose the most suitable braces for you. Dr Hone is a preferred invisalign provider –that is he has so much experience with these type of braces, that Invisalign recognise him as being one of the top providers. 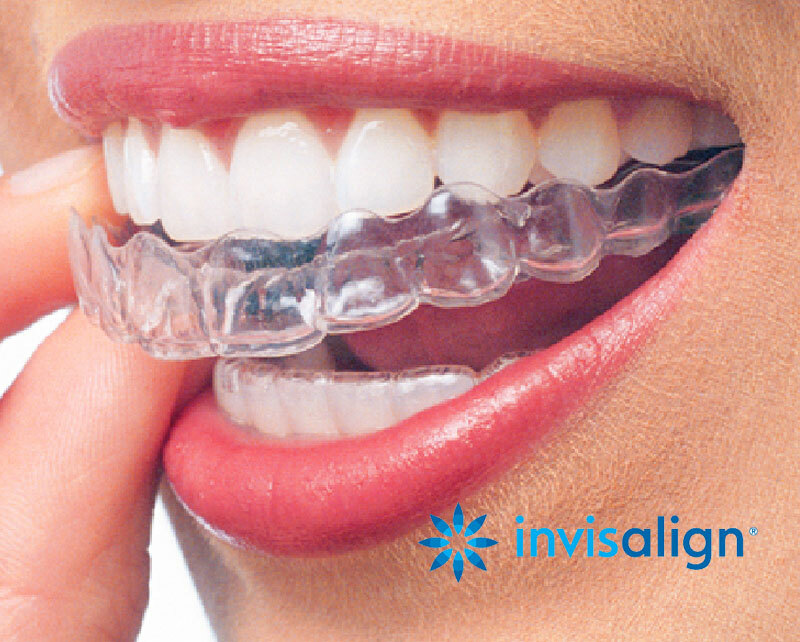 Invisalign is a method of straightening teeth without unsightly metal brackets or wires. Children are now beginning the process of braces at a much earlier age, making the duration of wearing braces during adolescence a shorter experience. 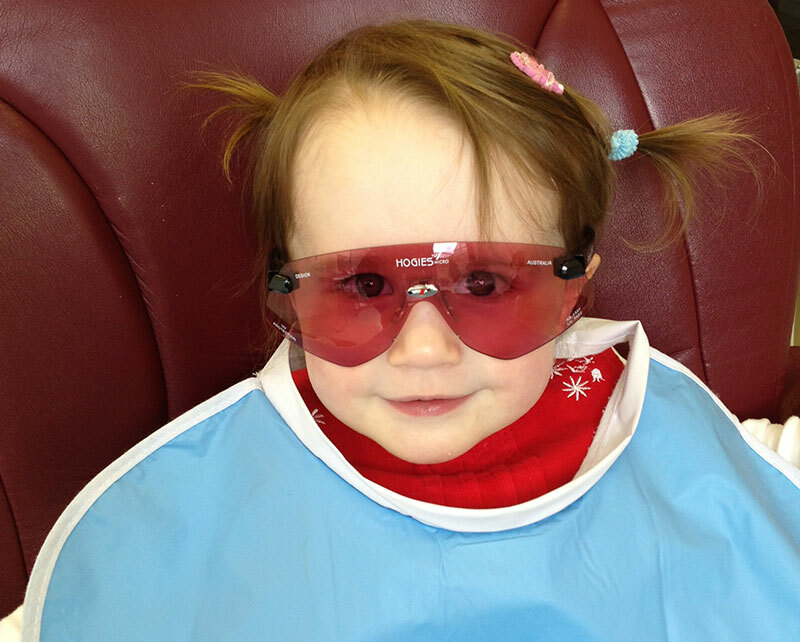 There are also some different and exciting options for treating children with crooked teeth, bite problems etc. Fixed braces consist of brackets and wires which align your teeth. Traditionally fixed braces were metal but they can be porcelain or other materials which can make them appear less obvious. 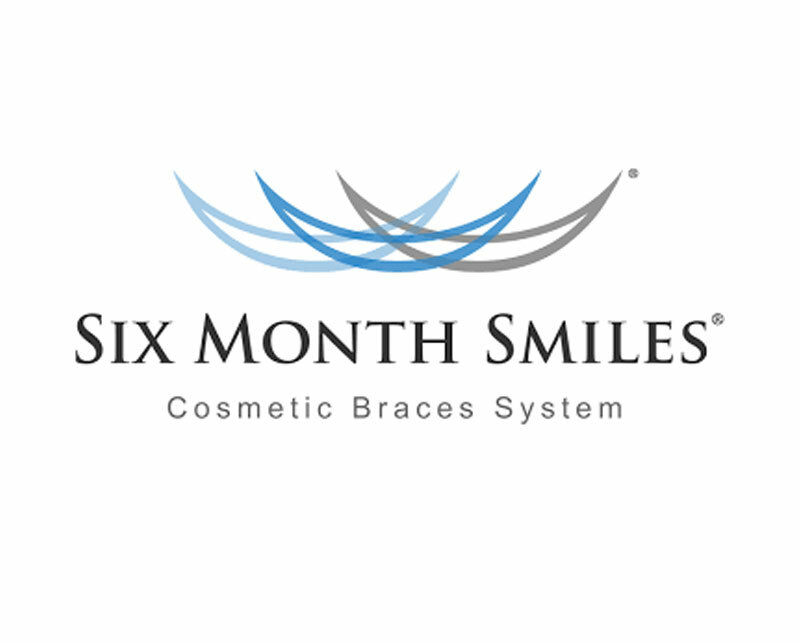 The Six-Month Smiles process is a great new way to straighten less complicated cases of crooked teeth in a very short amount of time. It is essentially a wire with clear brackets used as an orthodontic teeth straightener. There are situations when braces cannot overcome a mismatch of growth between upper and lower jaws. This would on occasion require orthognathic surgery. Surgery such as this can be life changing for the patient and, so it is not a decision that is taken lightly. The orthodontist in conjunction with an oral maxillo facial surgeon will plan what is required and how this is to be achieved. Our experienced team and modern facilities can provide all aspects of dental treatment from teaching toddlers how to brush to implant cases.